Grand Central Publishing, 9780446577892, 464pp. When Clementine Kaye, Beecher's first childhood crush, shows up at the National Archives asking for his help tracking down her long-lost father, Beecher tries to impress her by showing her the secret vault where the President of the United States privately reviews classified documents. After they accidentally happen upon a priceless artifact - a 200 hundred-year-old dictionary that once belonged to George Washington, hidden underneath a desk chair, Beecher and Clementine find themselves suddenly entangled in a web of deception, conspiracy, and murder. 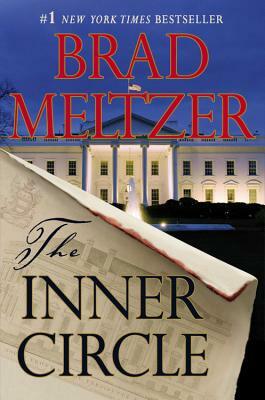 Gripping, fast-paced, and filled with the fascinating historical detail for which he is famous, THE INNER CIRCLE is a thrilling novel that once again proves Brad Meltzer as a brilliant author writing at the height of his craft.